SAN JOSE, Calif. (CN) – Walt Disney Pictures has agreed to shell out $100 million to settle animation workers’ claims that they were victims of an industry-wide wage fixing scheme. U.S. District Judge Lucy Koh must still grant preliminary approval of the settlement amount proposed by the four “Disney Defendants” in the case, which include Disney, Pixar, Lucasfilm and Two Pic MC. 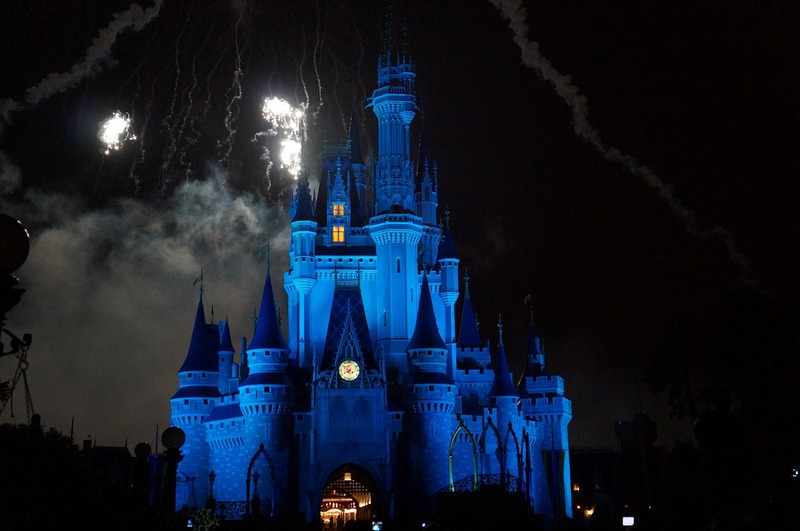 “The settlement reached with the Disney defendants is fair and appropriate based on the risks and rewards of litigating this case,” plaintiffs Robert Nitsch et al said in their motion for preliminary approval of the settlement, filed Tuesday in federal court. The $100 million settlement represents 33 percent of what the plaintiff’s expert witness Orley Ashenfelter, calculated the animators and other studio workers lost due to the claimed industry-wide wage fixing scheme. The settlement percentage and final amount aligns with other settlements in the case. Dreamworks settled for $50 million, while Sony agreed to disburse about $13 million and Blue Sky agreed to pay about $6 million. The payments represent 39 percent, 17 percent and 25 percent of Ashenfelter’s calculations, respectively. Robert Nitsch – a senior character effects artist for DreamWorks and a clothes and hair technical director at Sony Pictures Imageworks – brought the initial class action in 2014, claiming claiming major animation studios colluded to fix wages and restrict career opportunities for artists. Nitsch was joined by other plaintiffs who said the scheme was essentially industry-wide, with nearly all the major studios conspiring to stifle wages and opportunities for animators, digital artists, software engineers and other technical workers. With the Disney defendants agreeing to settle, all defendants have now proposed settlement figures on the table – and all contingent on Koh’s final approval. If she grants it, the case will be closed without ever going to trial. The defendants read the writing on the wall after Koh granted class certification last May. Sony and Blue Sky quickly agreed to settle a month later, Dreamworks got on board in October and Disney became the last domino to fall this week. Pixar and Lucasfilm were separate entities when the plaintiffs say the wage-fixing scheme was first launched in 1986, when Apple founder Steve Jobs bought Lucasfilm’s computer graphics division from George Lucas in 1986 and created Pixar. Nitsch says Jobs, Lucas and Pixar president Ed Catmull agreed not to cold-call each other’s employees. He claims Pixar and Lucasfilm agreed to notify each other when making an offer to an employee, and agreed not to offer higher pay if the current employer made a counteroffer. And, he says, Jobs and Catmull spread this kind of anticompetitive agreement throughout the animation industry. “Whenever a studio threatened to disturb the conspiracy’s goals of suppressing wages and salaries by recruiting employees and offering better compensation, the leaders of the conspiracy took steps to stop them,” the initial complaint states. The artists say the studios’ cooperation was so thorough they emailed each other salary and budget information. The other studios used similar practices and pay structures, Nitsch’s complaint states. After a Justice Department investigation, Nitsch says, Pixar and Lucasfilm signed settlements prohibiting them from making such non-solicitation agreements. But Nitsch says the practice continued. A hearing on Disney’s proposed settlement is slated for March 9.